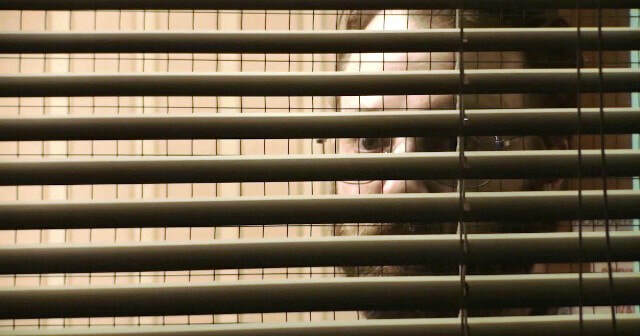 Sometimes, Steven Soderbergh threatens to retire. And on other days, he downloads an app on his iPhone and spends a week and a half making a movie. 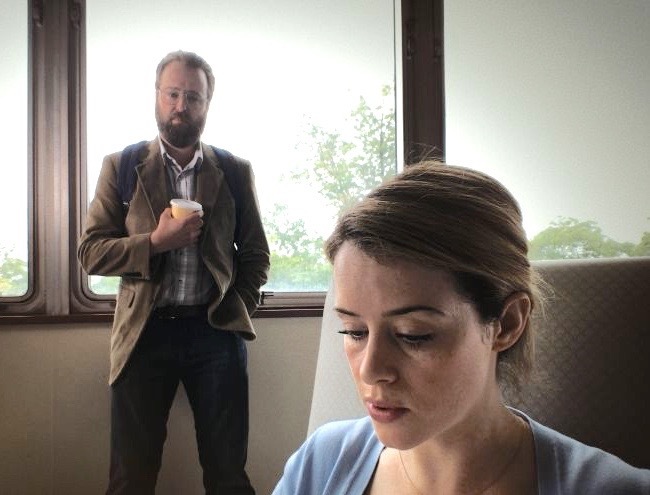 Quick Plot: The dramatically named Sawyer Valentini is trying to restart her life in a new city, having relocated after a terrifying bout with a stalker named David (The Blair Witch Project's Joshua Leonard). Though she's doing well as a no-nonsense analyst trying to fend off a pre-#MeToo boss's advances, a failed one-night stand makes her realize that she's not quite where she would like to be mentally . 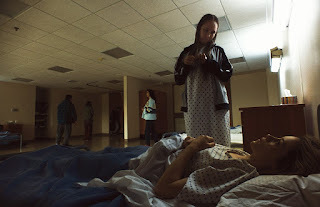 Sawyer stops by a nearby hospital during her lunch break and has a satisfying talk with a new therapist, determined to continue treatment and ready to sign paperwork to move that process forward. Before she's even had a chance to put the cap back on the pen, Sawyer discovers she's "voluntarily" committed herself to a 7-day stay, fully covered by her insurance. It ain't the Ritz. Putting aside the itchy clothing and potentially violent roommates, Sawyer's situation gets as bad as it can be when she discovers one of the orderlies is none other than David, now going by the name of George. Or maybe it IS a man named George, and Sawyer's head is even worse than a 30 minute psych session estimated. 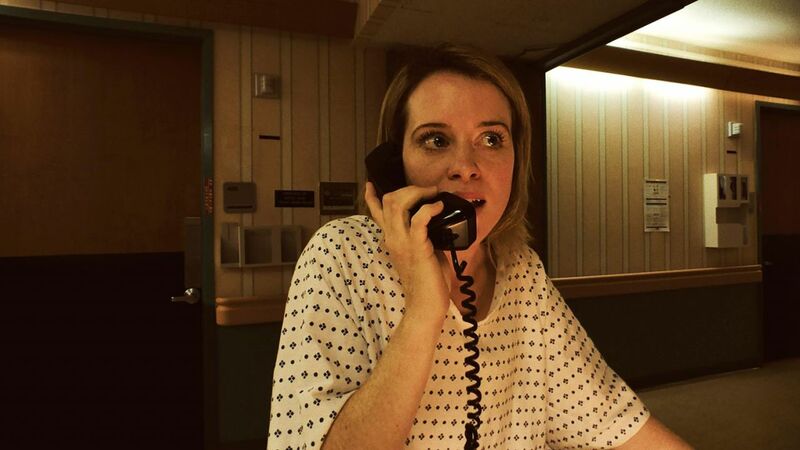 Unsane is the latest cinematic experiment by Steven Soderbergh, and it's hard to not admire a veteran Oscar winning filmmaker continuing to play around with the tools of his trade. 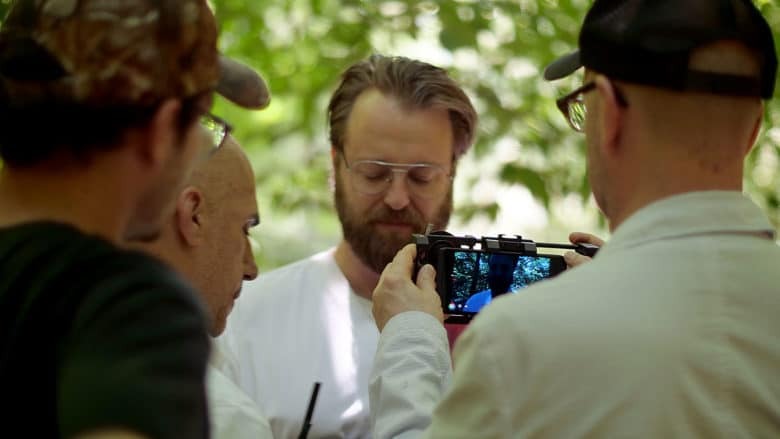 Shot in 10 days on an iPhone 7, it has a certain kind of gritty energy that helps to match its protagonist's unbalanced state. It's slight, but still fun enough to watch. 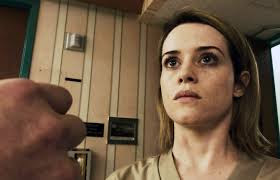 When Unsane debuted last year, it was met with a fairly divisive audience reaction. Whenever that happens, I tend to expect an extreme only to find myself somewhere in the middle. That was certainly the case here. As Sawyer, Claire Foy (best known from Netflix's The Crown) maintains an effectively brittle energy that creates enough of a character profile without us needing too much detail. If anything, I wish the film played more with questioning her sanity, because despite an incredibly shaky American accent, Foy is darn good. 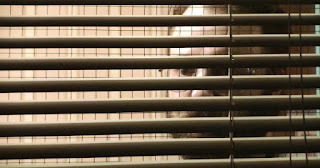 With Side Effects and Contagion, Soderbergh demonstrated a unique ability to craft tension with a slow build intensity. 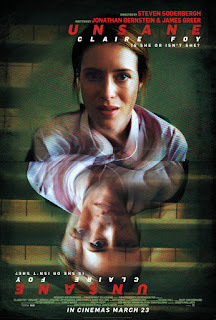 Unsane is a little more (appropriately) frantic, but it stumbles a bit once it dissolves its own mystery and turns into a more of a standard cat and mouse chase. It's hard to put too high of an expectation on Unsane, even if it is made by one of this era's most influential filmmakers. As a throwaway test of how a smartphone can handle drama, it works well enough. As a thriller, it's off balance, but at least an honest ending leaves the story on just the right note. I've heard some comments that Sawyer is the dreaded "unlikable" protagonist, but I actually found her imperfections and occasionally questionable actions under pressure to be refreshingly believable. 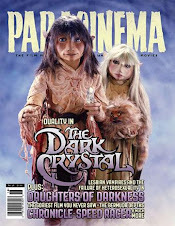 Sawyer isn't a hero; she's a damaged woman living in constant fear, and when that fear is finally tested in full, she's not necessarily making decisions for the betterment of human kind. Who really would? 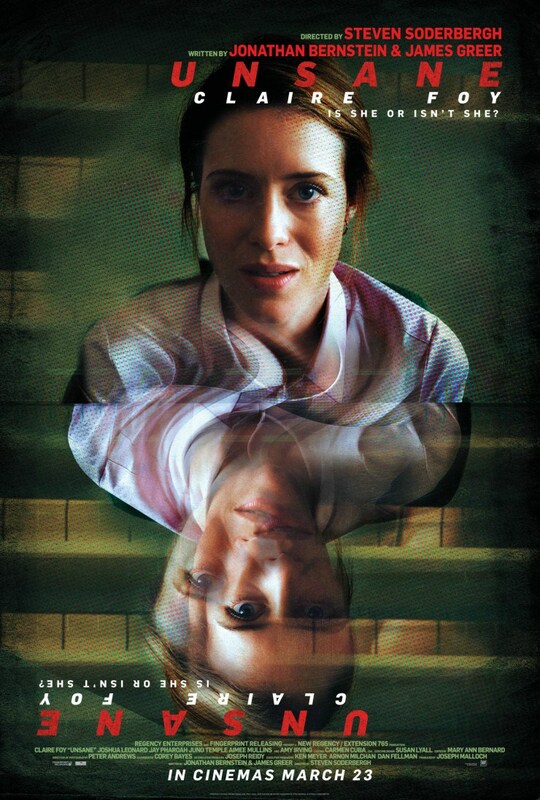 Unsane is streaming on Amazon Prime, which seems like the exact way one should watch an iPhone-shot film in 2018. It never really rises too far above its gimmick, but it's solid enough time for a 90 minute thriller directed by a playfully slumming pro.